Amazing weather arranged for the Open 25 Mile time trial, and some excellent times were returned from a number of riders. Congratulations to Douglas Watson of GTR - Return to Life for an excellent time of 52m 46s, taking the overall top spot for the day. Laura Nicolson of Dooleys RT was fastest female with a time of 1h 3m 2s. 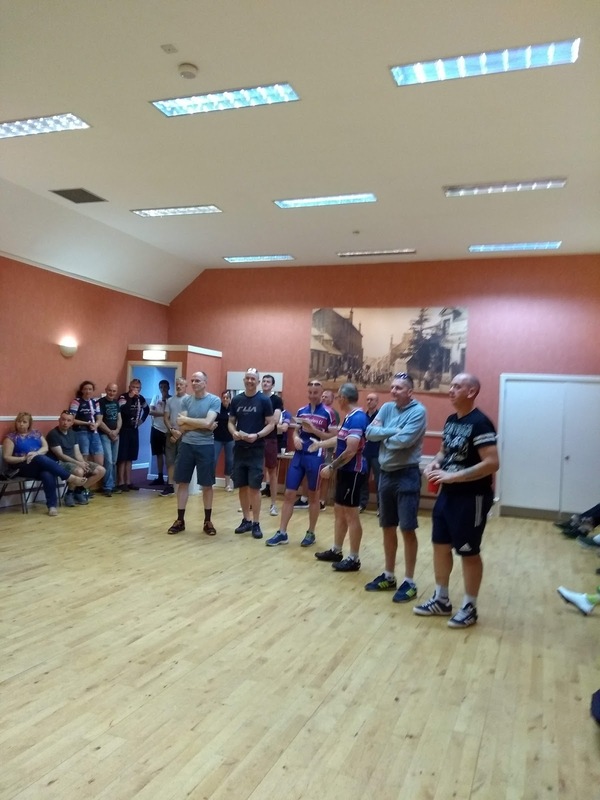 A few riders also claiming personal bests, notable which is still to be confirmed as a Scottish Record for over 85 year olds. What an achievement for Alex Munro, bagging (poor pun intended) a time of 1h 19m and 54s.